After the police investigation in comes the cleaning crew. Crime scenes remain undisturbed for long periods of time during investigations and that creates biological and public hazards. It takes specialized skills, equipment, and chemicals to clean crime scenes. 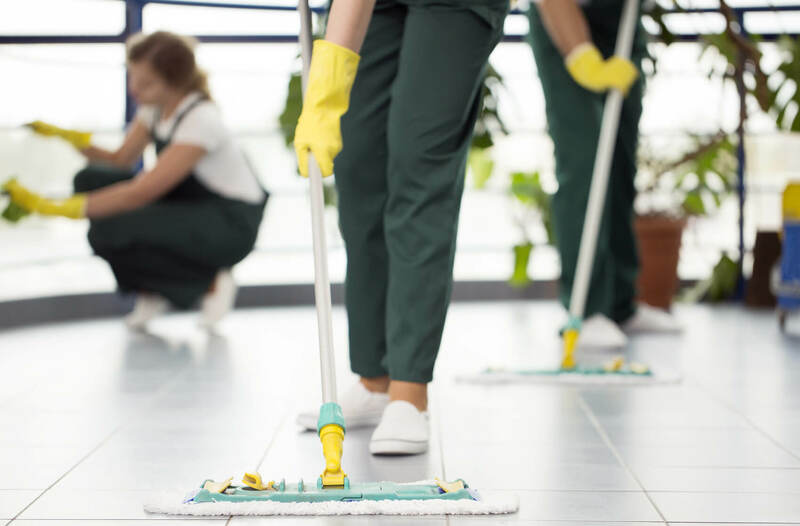 Crime scene cleaners can make upward of $80,000.